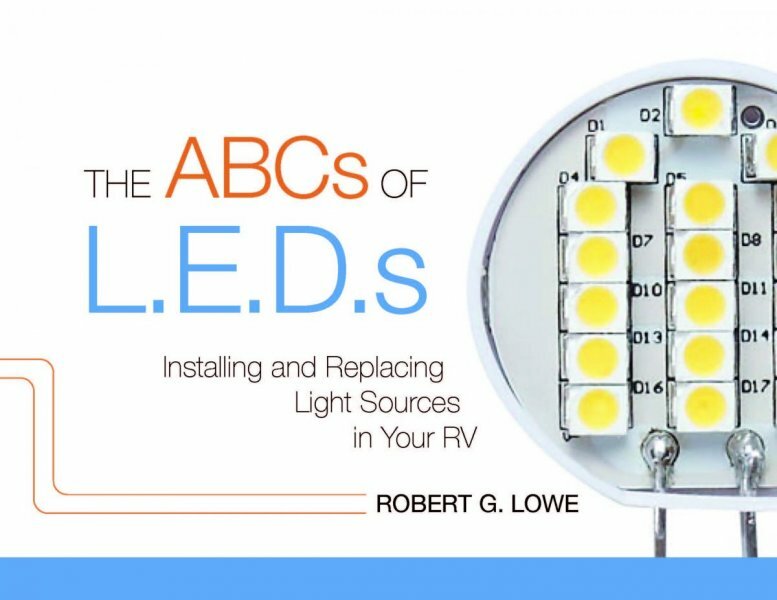 The ABC's of L.E.D.s is the world’s first book that covers the complete spectrum of converting a RV to L.E.D. Lighting. It is an E-Book offered in a PDF format readable on Smartphones, all computers and many E-Readers. Topics include the bulb selection, color, features and benefits of converting to L.E.D. lighting. The best part is that the author provides step-by-step installation instructions with many detailed photos to cover the installation process. For less than the price of a replacement bulb, you have the experience of a Pro. After placing your order you will be sent a link to the download website together with a coupon code to indicate that the book has been paid for. This may take 1 to 2 days to arrive in your email. 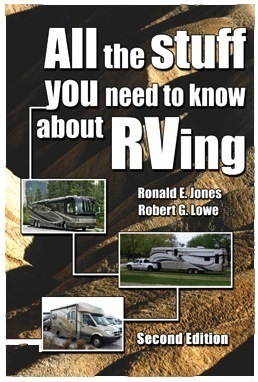 "All The Stuff You Need to Know About RVing"
1) First-time buyers - those totally new to RVing. The information is specifically directed at camping "on wheels." 2) Experienced RVers who want to get into a larger or different type of RV. Even how to get it home the first time! Buy Direct from the Author and save!